Watched Transformers 3 Dark of the Moon (3D) on 6 July 2011 with my fellow colleagues in one fine working afternoon at GSC QueenBay. Overall I’m pretty much enjoy the movie, it was a long one. Not sure it was the longest among all the 3 series; but definitely it’s a good one. The story is kind of lengthily at the beginning, where Michael Bay tried to fit the story line into the NASA Apollo’s programs. Well i think the story line fitted in quite well. That created all the conspiracies whether any alien(s) out there had made any contact with us. In this movie, we have seem more of the Autobots present than the Decepticons. 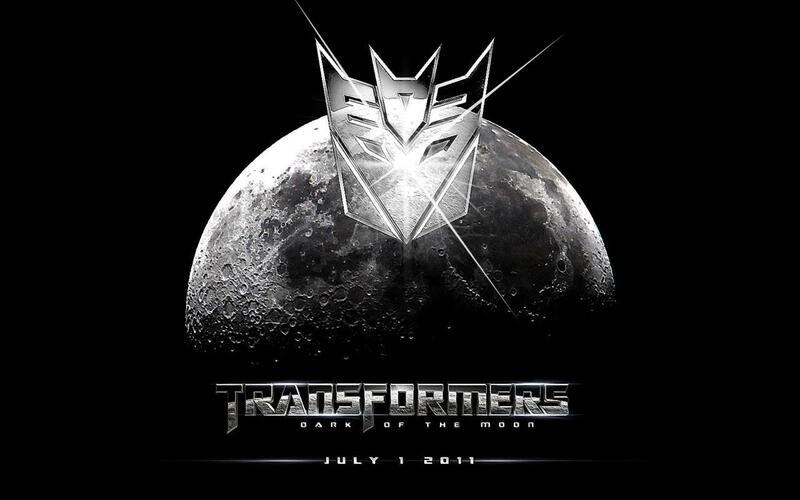 The main characters of the movie is surrounding on Optimus Prime and Sentinel Prime, the two Prime of the Autobot. Battling between each other toward the end of the film. As for the Decepticons, i like the design outlook of Soundwave, Shockwave and the new Barricade. Megatron do not look as smart as he used to be in the previous last 2 films. Laserbeak is also playing a important role in this film, where he is the main communicator between the Decepticons and human. I must said Rosie Huntington-Whiteley really replaced the charm and beauty of the missing Megan Fox. She might not be thrill in her acting; but she is indeed beautiful throughout the film.